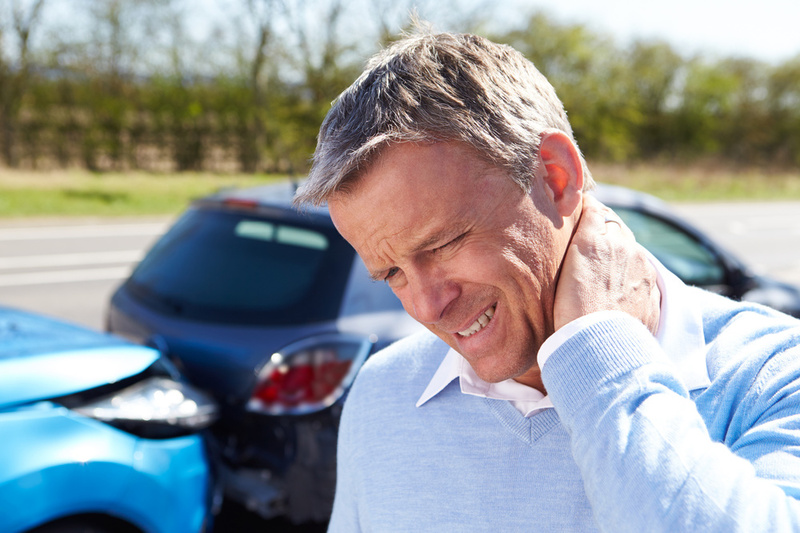 Auto accidents cause real harm to the spine, neck, and extremities. At Real Health Rehab we are fully equipped to handle your physical conditions and help support you with your legal concerns. Studies have shown that physical therapy is effective in treating whiplash injuries because it prescribes active treatment which includes physical therapy evaluation, posture control, neck rotation and pumping exercises, strengthening exercises, and other treatments depending on the needs of the patient. It is highly recommended to begin physical therapy within one week following an auto accident. Treatment will be initiated to control pain and diminish swelling. Small movements are introduced to begin your tissue’s repair process. You can begin physical therapy anytime. If pain or dysfunction remains, physical therapy can help. Most connective tissue injuries are quite slow to heal. There is no question that physical therapy is beneficial in helping you return to full function.